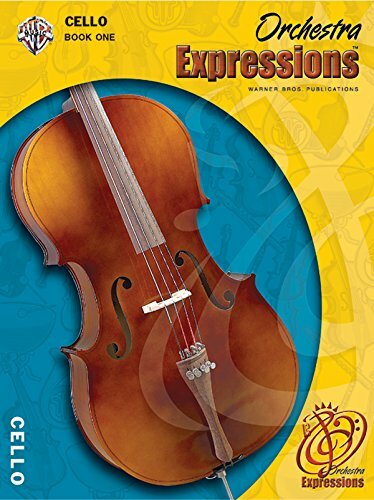 Orchestra Expressions(tm) provides music educators at all levels with easy-to-use, exciting tools to meet daily classroom challenges and bring new vibrancy and depth to teaching music. 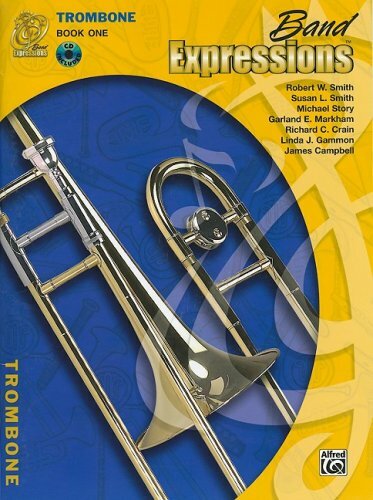 The lessons were written based on the National Standards for the Arts in Music -- not retro-fitted to the Standards. 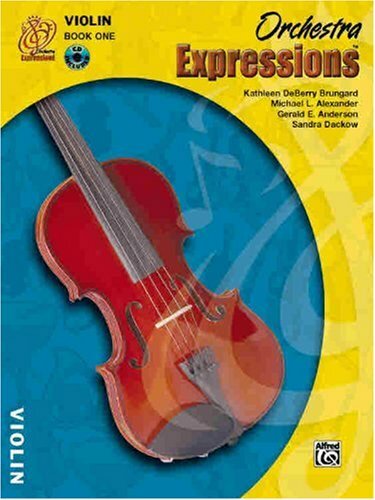 The program is music literacy-based and satisfies reading and writing mandates in orchestra class. The pedagogy involves a "four-fingers-down" start for every instrument and separate but simultaneous development of both hands. 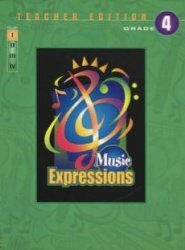 Each student book features an attractive full-color interior with easy-to-read notes and includes: -A 92-track accompaniment CD that covers Units 1-18 (a second CD covering Units 19-33 is available separately, individually as item 00-EMCO1006CD or in a 25-pack as item 00-MCO1007CDP) -Historical notes on some of the most notable composers of orchestral music -A thorough glossary of musical terms Future reprints may be printed with black and white interiors. This title is available in SmartMusic. 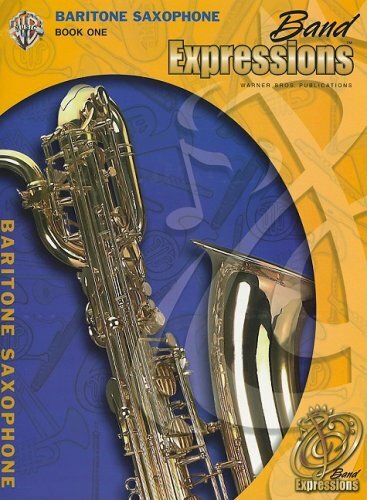 Authentic recordings of original compositions and contemporary music are used to illustrate lesson concepts. 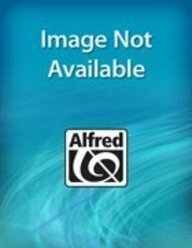 The music, songs, and sounds of each lesson are provided in the order they occur, and are cross-referenced in the Teacher Edition (00-EMC1001). 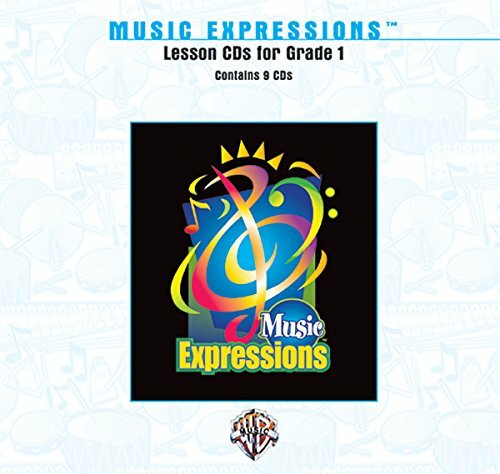 Vocal and instrumental versions are included, as well as some language and practice tracks. Track and CD numbers are color-coded to indicate which songs are for listening, sing-along, or practice/language purposes. 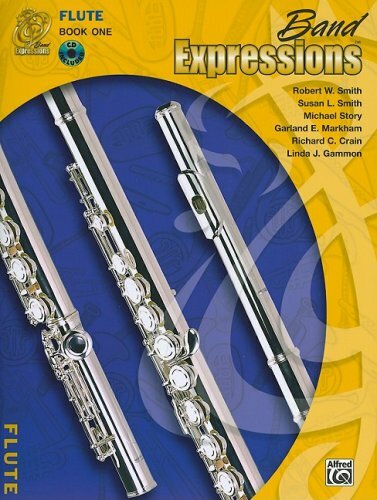 Shopping Results for "Music Expressions 1 Lesson"